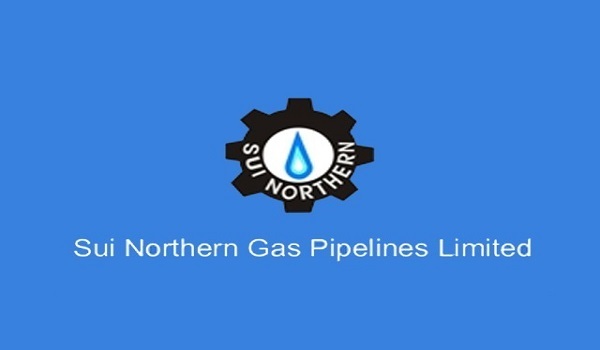 The newly-appointed Sui Northern Gas Pipeline Limited (SNGPL) Board of Directors Chairman Syed Dilawar Abbas has assumed his charge. He was recently appointed by the government to chair the board of the country’s largest gas utility company. On the occasion, Dilawar Abbas said that SNGPL will strive to bring improvements in its infrastructure and services, adding that natural gas holds key significance in the domestic and economic life of Pakistan. He said the welfare of people is his main priority and he will avail this opportunity to serve the people in the best possible way. It is pertinent to mention that Abbas had remained associated with Attock Oil Company, Attock Group and Pharoh Holdings as the chief representative in Pakistan. He was also the youngest chief executive of the Attock Oil and Group. Besides, he owns Priority Group, which deals in petroleum, telecommunications, information technology and business management consultancy. He represented Pakistan at World Economic Forum in 1991 and 1992 alongside the then prime minister and finance minister. A law graduate from the Punjab University’s Law College, Syed Dilawar Abbas enjoys an illustrious political career which includes his election as Senator from 2003 to 2009. Apart from being the chairman of the Senate’s Standing Committee on Petroleum and Natural Resources, he was also a member of the Senate’s Standing Committees on Defence and Defence Production, Government Assurance and Industries and Production. He also remained as Punjab’s provincial minister for water and irrigation from November 2007 to March 2008.